Just LOOK at how BUSY I am. The moment my eyes open in the morning, I am on the GO and there is no stopping until my head hits the pillow again at the end of the day. Like most, I hit the ground (er, hardwood floor) running. My mornings are spent rushing to make sure two little girls are dressed, fed and ready to go out the door to school. My life's work: "Blogger Steph's Opus"
Then, my job as a social media manager and freelance writer takes over. When Bug is in school, I am hitting the keyboard running, so to speak. Sometimes, I spend a few hours writing and researching. Other times I stop in offices, meet clients or attend events and meetings. The life of freelancer is anything but boring! Sometimes I try to sneak in a run. 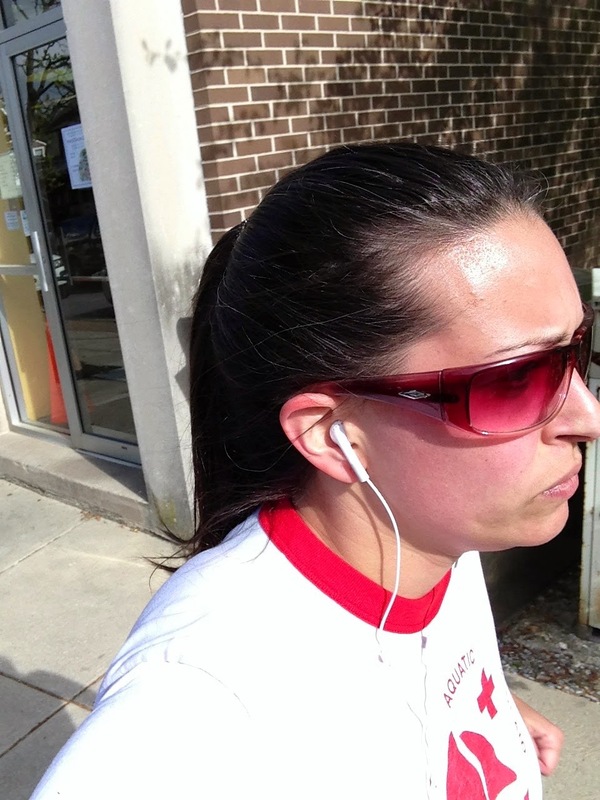 Ok, several days a week I find time in the nooks and crannies to then hit the pavement running. Literally. Running selfies are SO IN RIGHT NOW. By the time lunch rolls around, I'm back on Mom Duty. Between being with Bug, picking Chica up at the bus stop, I'm also running errands, prepping dinner and cleaning the house. Ok. I'm lying about the "cleaning the house" part. Whether I am hitting the hardwood floor at a Mom, the keyboard as a Freelance Writer and Community Manager or the pavement as a Runner, I am, in all of these, a WOMAN. Life on canvas. Er. Instagram. So once a month (ahem), I need to know that in all of my roles, I am covered. When my period hits, my life can't stop. If it did, the civilization as we know it would cease to exist. True story. No, I need to be unstoppable. 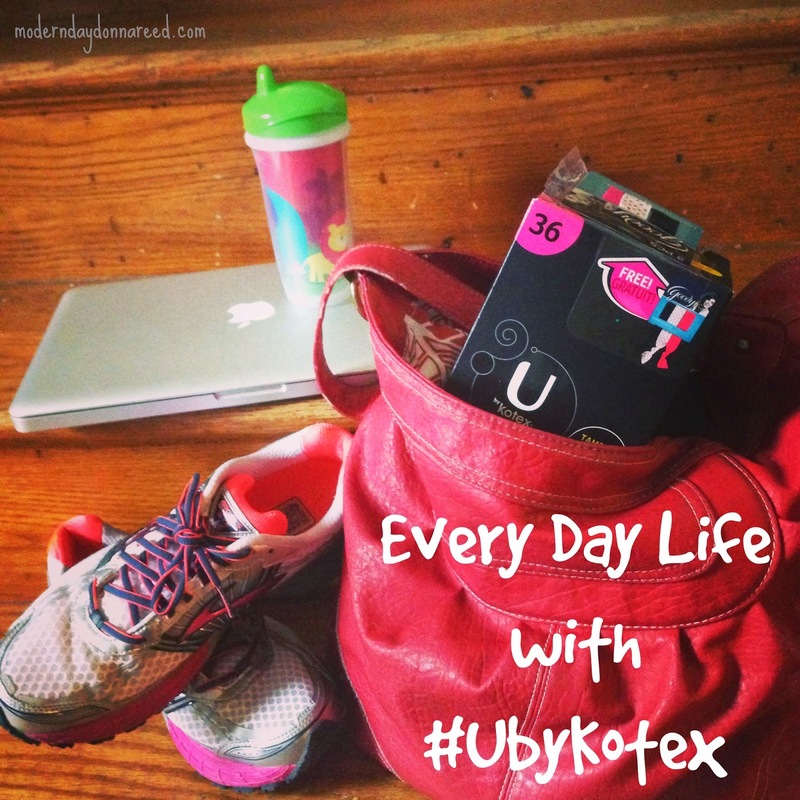 And U by Kotex is exactly what Super Mom ordered. I'm not always brand loyal, but when it comes to lady products, there is no contest. Kotex is the brand that introduced me to the world of feminine products, and while I have tried others, I've never made a switch. 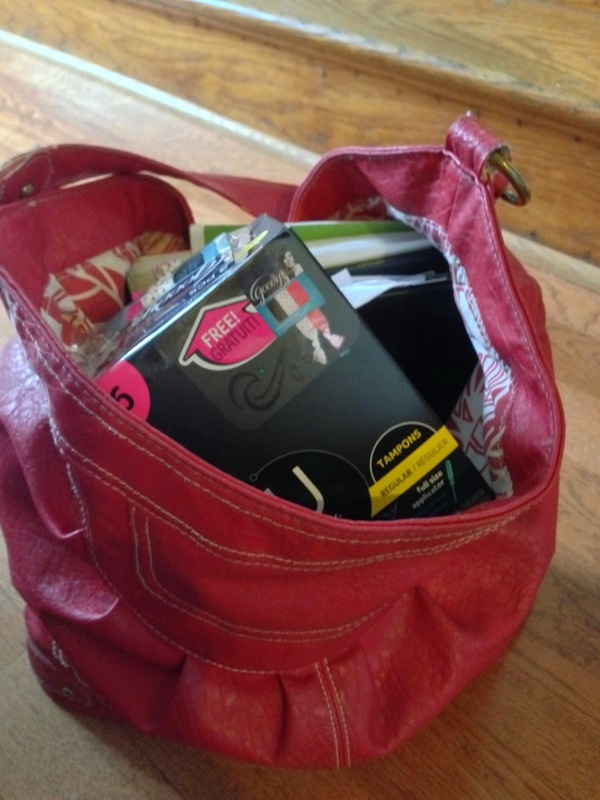 I'm not sure if it's the nostalgia of being the first lady products I've ever used, or perhaps the comfortable fit and easy use, but Kotex has never let me down. 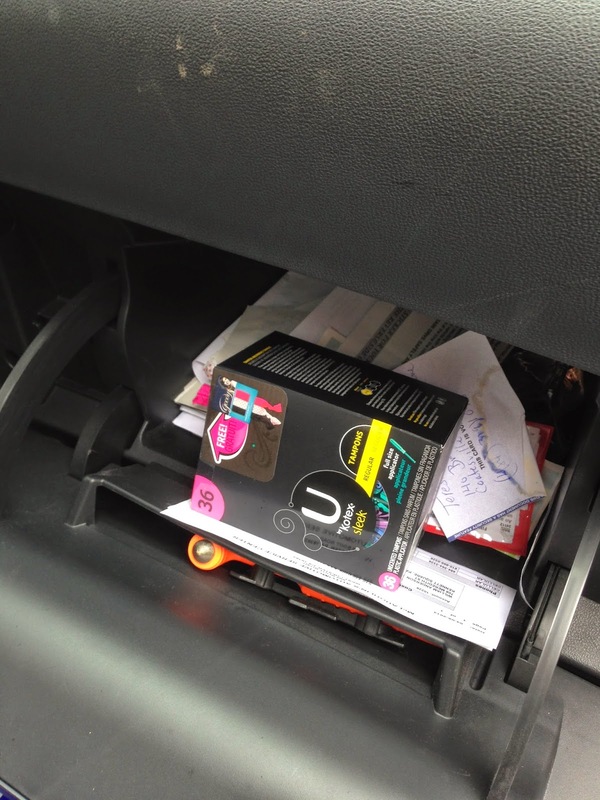 I always keep U by Kotex products stashed in my bag and my car, because, you know, YOU NEVER KNOW. 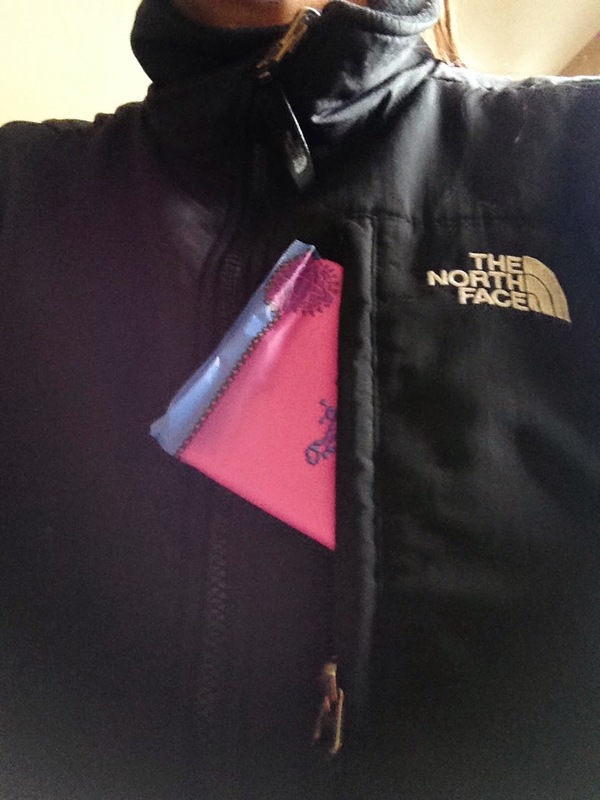 The products are discreet and the packaging is QUIET (not crinkly!). Kotex (and now U by Kotex) has kept me going with the confidence that whether I was in class at high school, at work in college, or caring for kids as a mom, I was protected. A great reason to check out U by Kotex is a limited-time in-store promotion at Walmart: receive 3 Goody elastics as a bonus (they will be attached the box) when you purchase boxes of either U by Kotex Cleanwear Pads or Sleek Tampons (while supplies last). Getting U by Kotex at everyday low Walmart prices + bonus Goody elastics = TOTAL SCORE. Connect with U by Kotex on Facebook, Twitter and Instagram.